It’s still there. 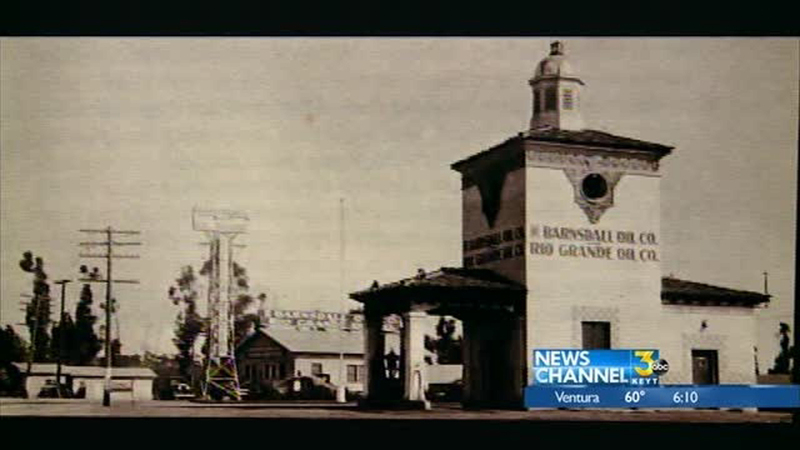 Right where it’s been since 1929, when oil rich executives decided to build a showpiece filling station to celebrate the wild success of their Ellwood oil field. 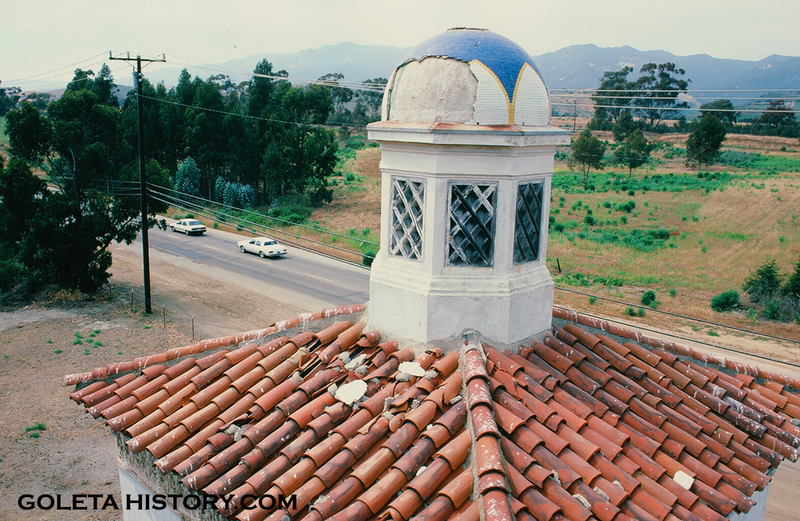 They spared no expense and hired an exclusive architecture firm to build a exquisite building in the Spanish colonial revival style. It won several awards and was a successful business for decades, until the rerouting of the highway isolated it from traffic. 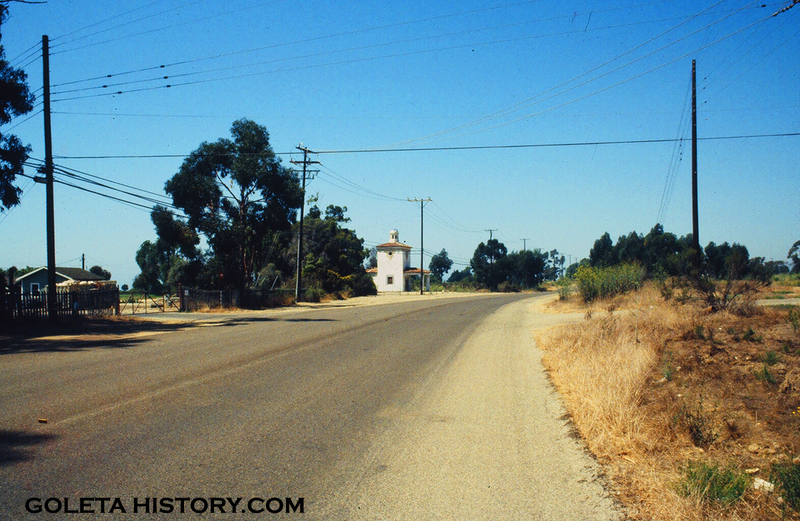 By the early 1950’s, the station was closed to the general public. So there it sat, unused and abandoned, but not unnoticed. Throughout the years, generations of folks enjoyed the beauty of the little building and wondered what the future would hold for it. 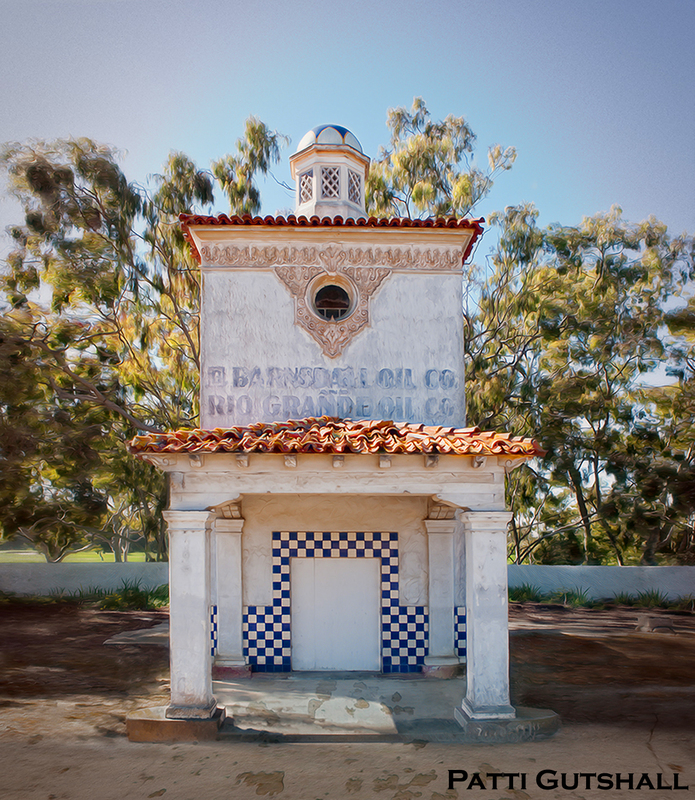 In January of 2015, Goleta History started a petition to preserve the Barnsdall gas station. The response was overwhelming. This building means a lot of things to a lot of different people, and they were very passionate about it. Nearly 3,000 signatures were quickly collected, hundreds of citizens offered to help with the restoration and people came out of the woodwork with ideas and plans they had for the building. If you take the time to read some of the comments on the petition, it’s a lot of fun. The petition got a lot of media attention, from local papers to NPR. In February, 2015, we presented the petition to the Goleta city council and several citizens spoke eloquently on behalf of the structure. On June 11th, 2015, that same city council called a media press conference to proudly announce that they had worked out a deal to save the historic gas station for future generations. 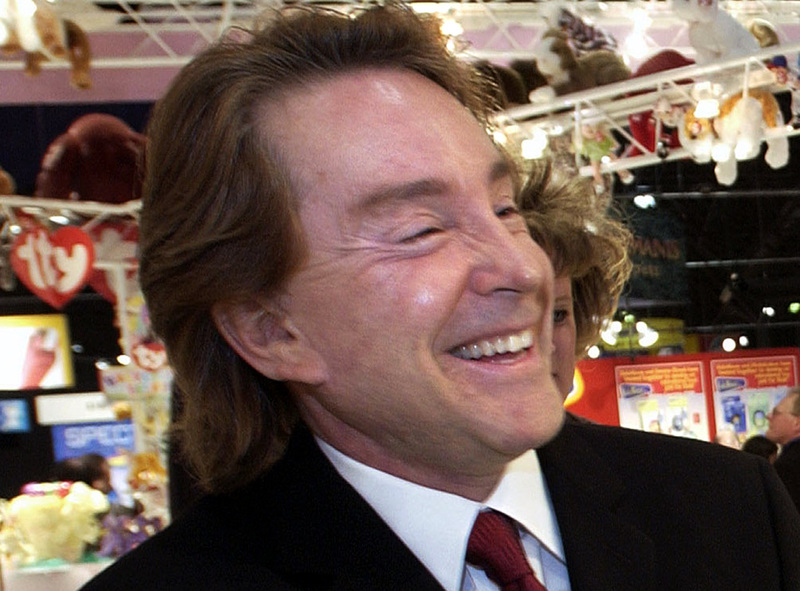 Beanie billionaire Ty Warner had generously agreed to donate the building and one acre of land to the city of Goleta. He was thanked and praised and everyone celebrated a great victory. Now, one year later, we continue to wait and wonder when Ty Warner will make good with his generous and well publicized announcement. No one knows. The city staff is clueless and they seem like they don’t have time to be bothered with something so trivial as an old gas station. 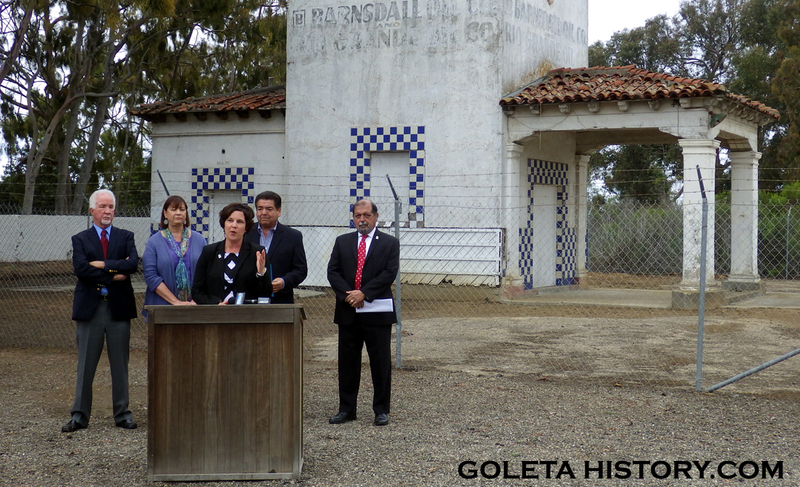 Most of the work of creating a Historic Ordinance has already been done by the County, Goleta just needs to adopt it. 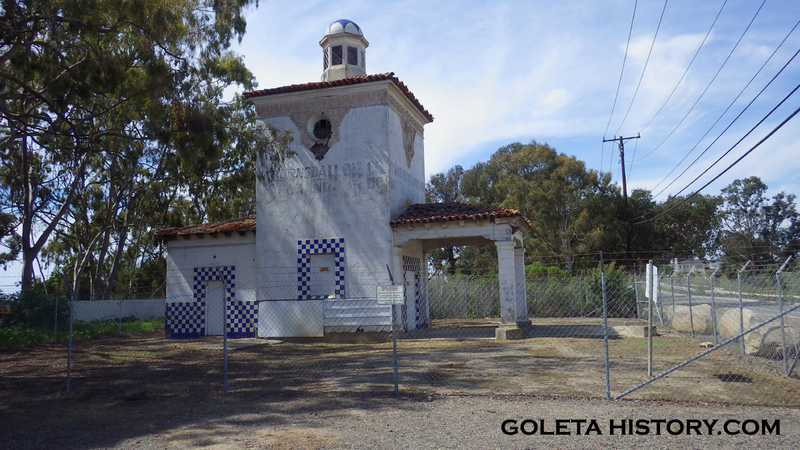 In fact, there’s already a list of historic resources in the Goleta General Plan. But the city staff insists on starting from scratch, reinventing the wheel, wasting valuable time and taxpayers money. So that’s the state of the situation, one year later. Waiting. We still haven’t saved the old gas station, and the development is popping up all around it. If you want to help motivate some of the players in this drawn out melodrama, here is a list of emails. Ask them to pressure Ty Warner. 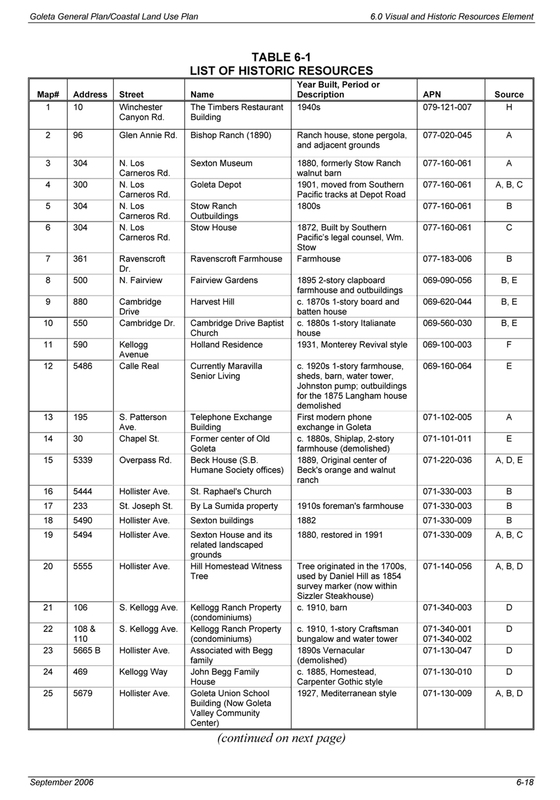 Ask them to fast track a Historic Ordinance. 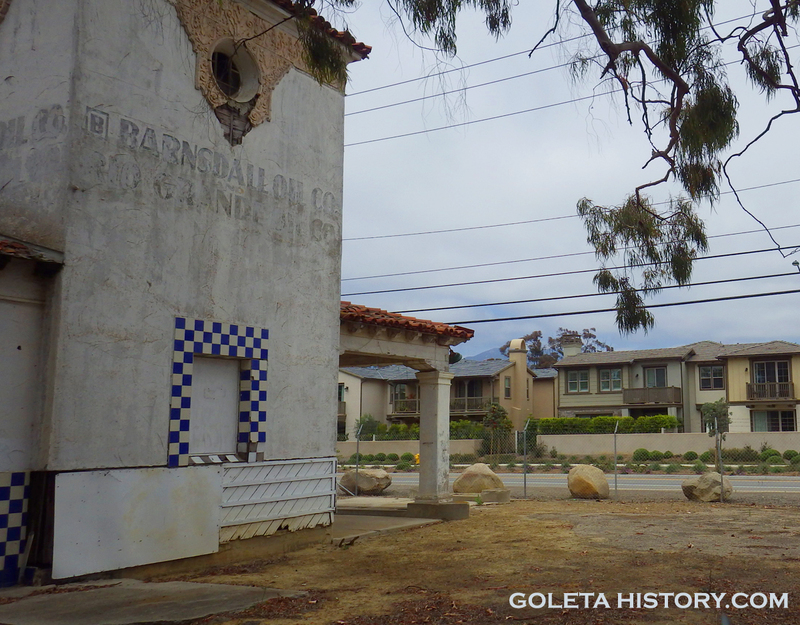 Ask them to give the history of Goleta the respect it deserves, before it’s all paved over and forgotten. 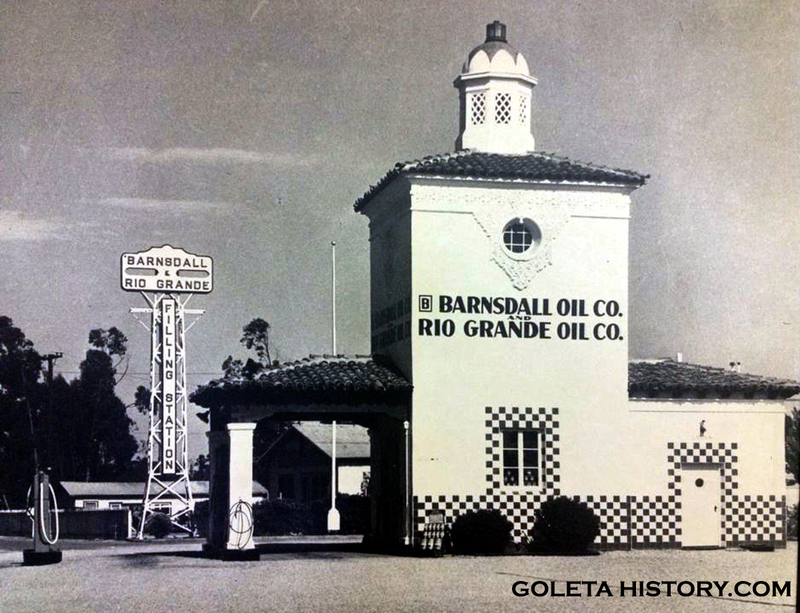 It’s our heritage, it’s what Goleta is, it’s who we are. Thanks to Ben Burkhalter and Patti Gutshall for images. This wasn’t exactly made as a celebration of the success of the Ellwood field, although that surely helped make it. This is the last remaining example of the oil companies’ response to Pearl Chase’s challenge to them to make filling stations more attractive. The oil companies got into a competition to outdo one another on who could create the most aesthetic architecture and the results were actually rather amazing. 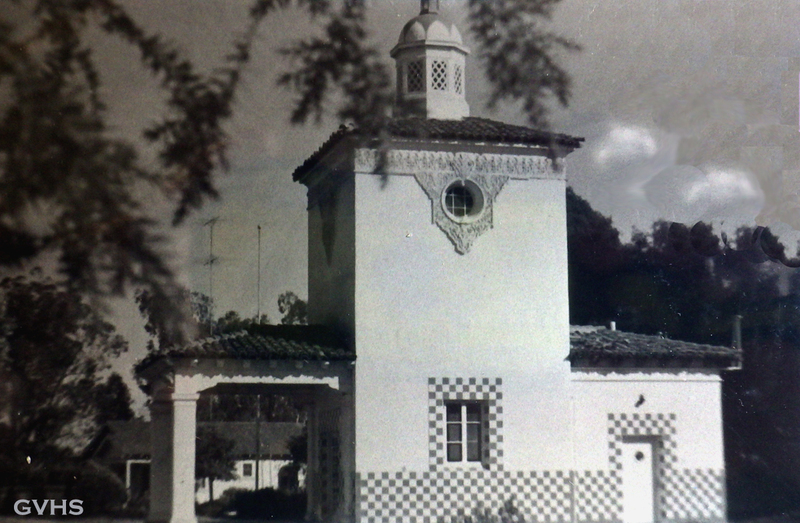 From Montecito to Ellwood, there were a bunch of stations crafted with Spanish red tile roofs and architecture – all vying for the prize of aunt Pearl’s praise. This worked out well for everyone. The oil companies were seen as being mindful of aesthetics, the people enjoyed them, and aunt Pearl was please (and this was probably a relief to the oil companies’ executives). Pearl Chase was both respected and feared by those executives. This is also why there are palm trees on the Arco Island off Mussel Shoals down on the Rincon – when they built that huge pile of rocks originally, Pearl was aghast at how unsightly it was, barren with no landscaping at all. So what does she do? She goes home and immediately calls the CEO of the oil company that built it (I can’t remember which company that was). She called him during dinner, at his home! Wide spread were the stories of such actions by Pearl, and the fear in the executives’ eyes when it was announced “Miss Chase is on the line for you”, and this was just such an instance. The following weeks saw fully grown palm trees trucked out the pier and planted on that island as a result of that conversation, all to appease Pearl Chase. For those of us who went to Ellwood Elementary School we always used to wonder what this building was. I didn’t find out util later it was a gas station. Thanks for the history on this. Great to hear it still exists. Tried to build a model of it, but now I wil have to do it over agin. But such a joy. Would love to see the model version when you’re done!